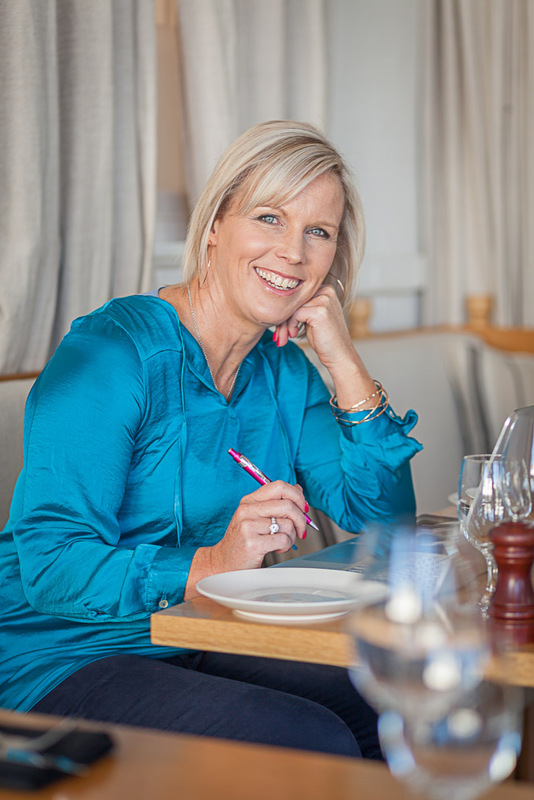 Last month I had the privilege and delight to photograph one of the most joyful souls I know. 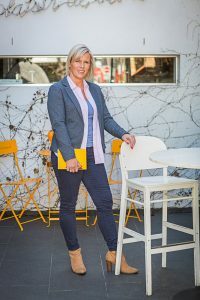 Laura McLachlan has been at the front of the share working space Executive Republic since she started it. 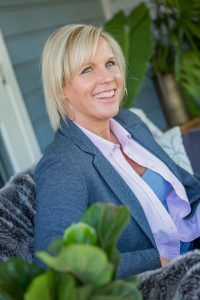 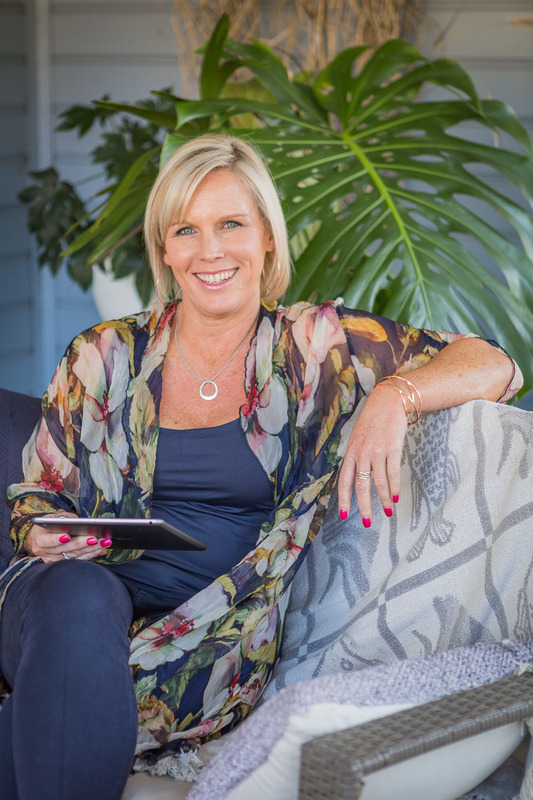 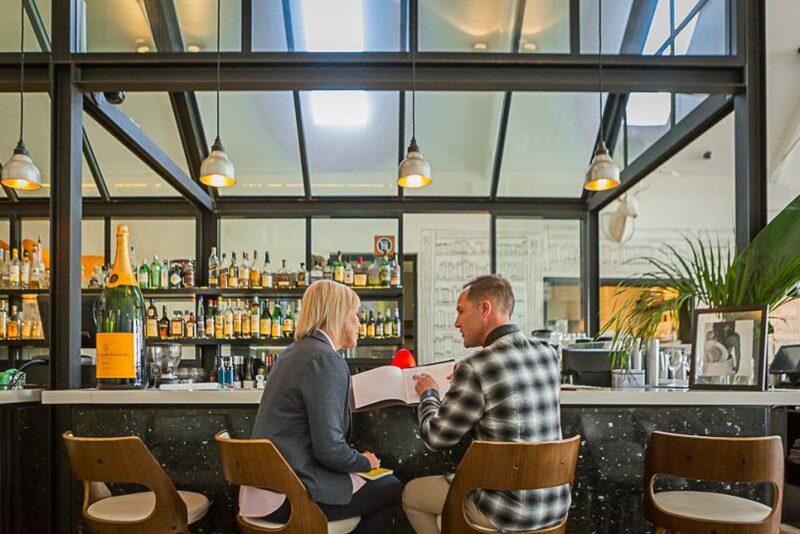 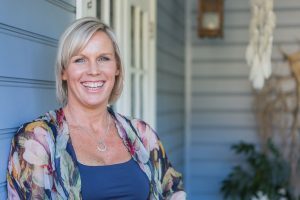 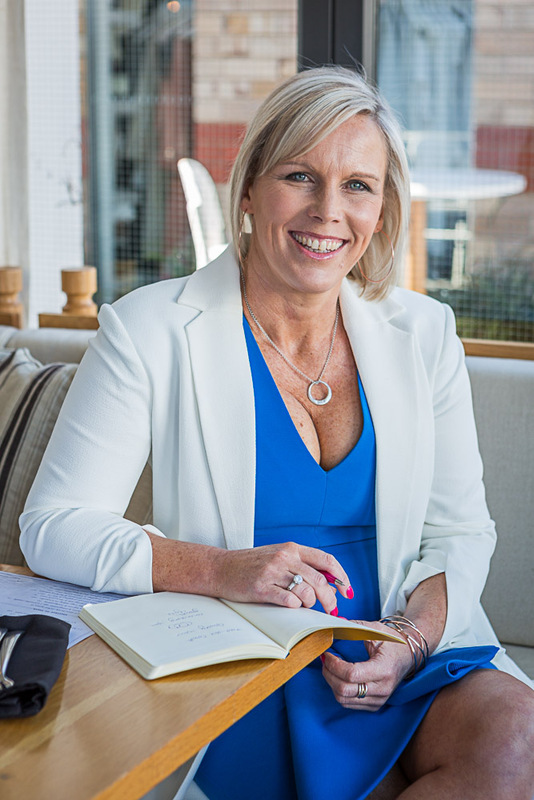 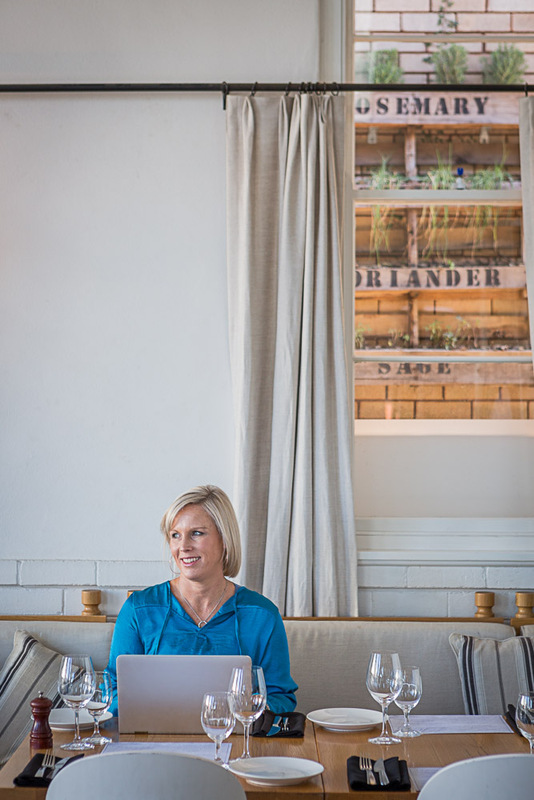 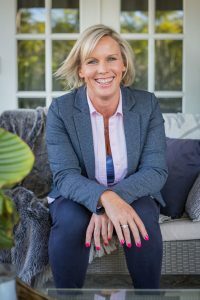 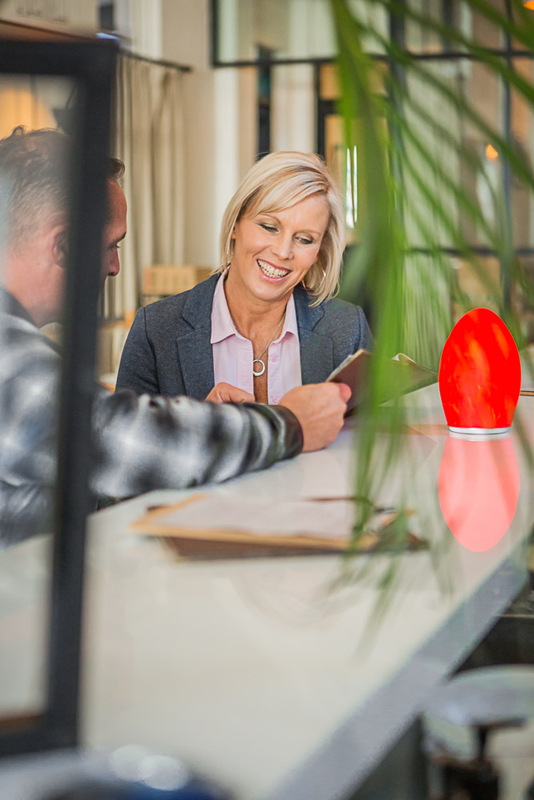 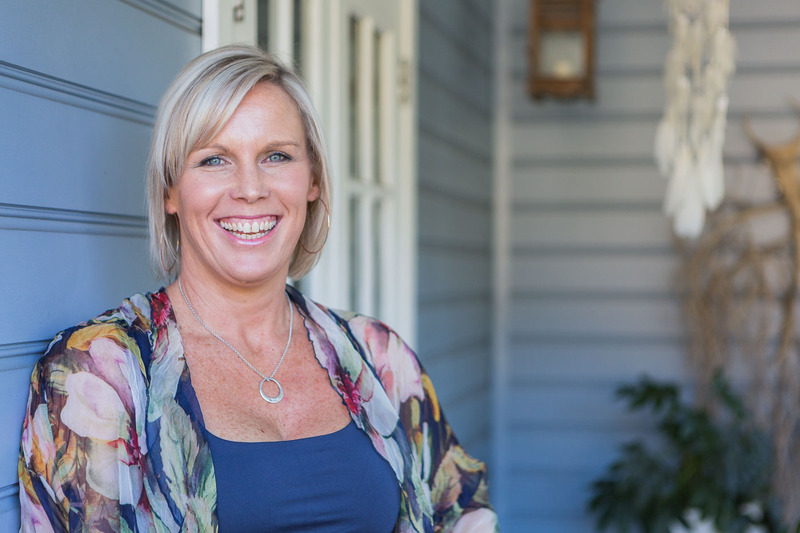 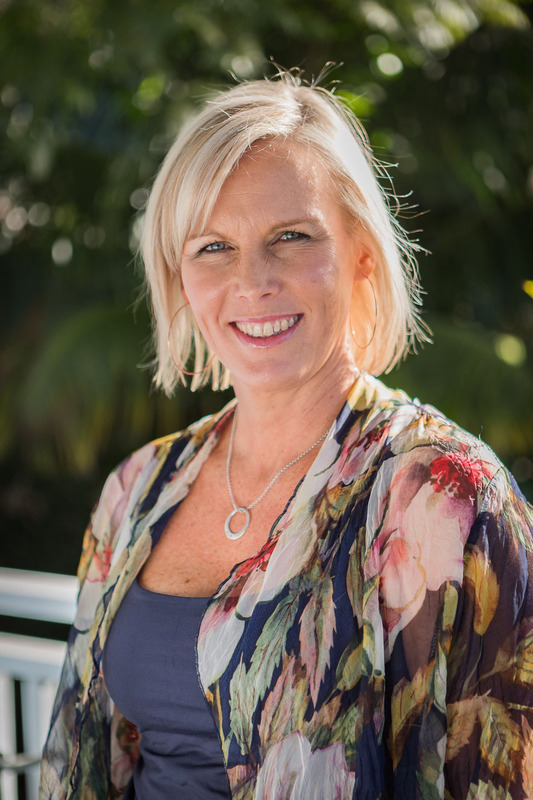 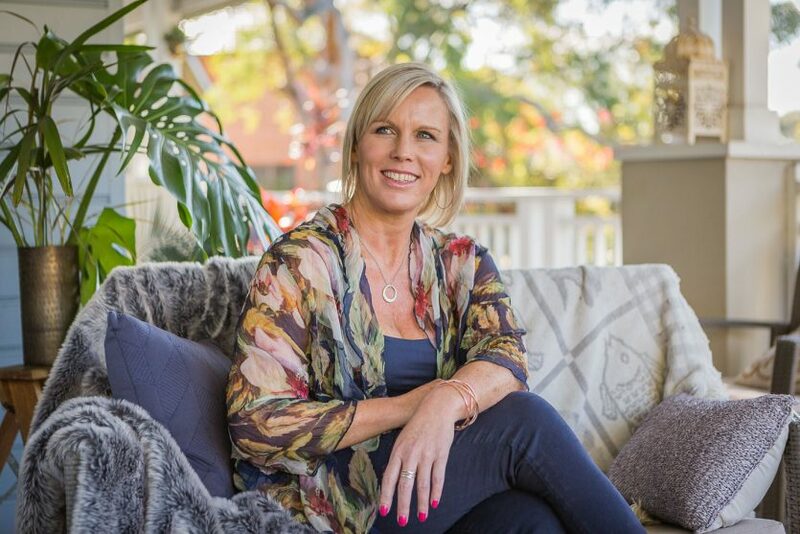 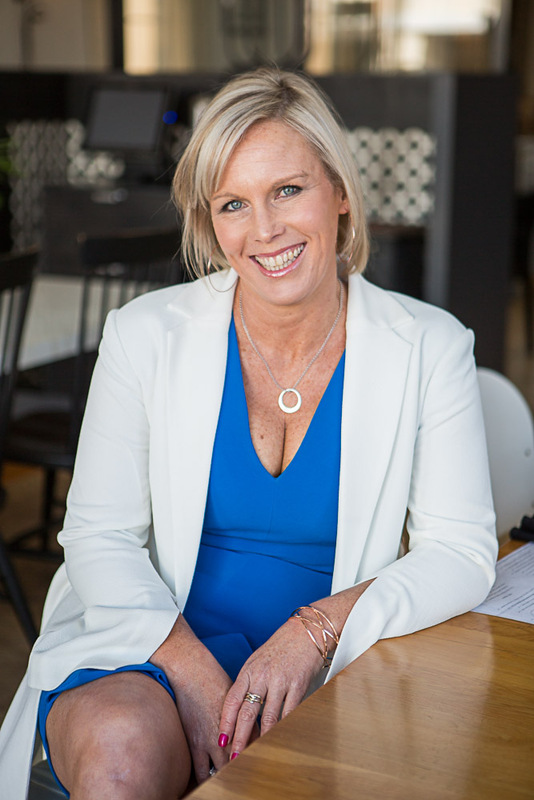 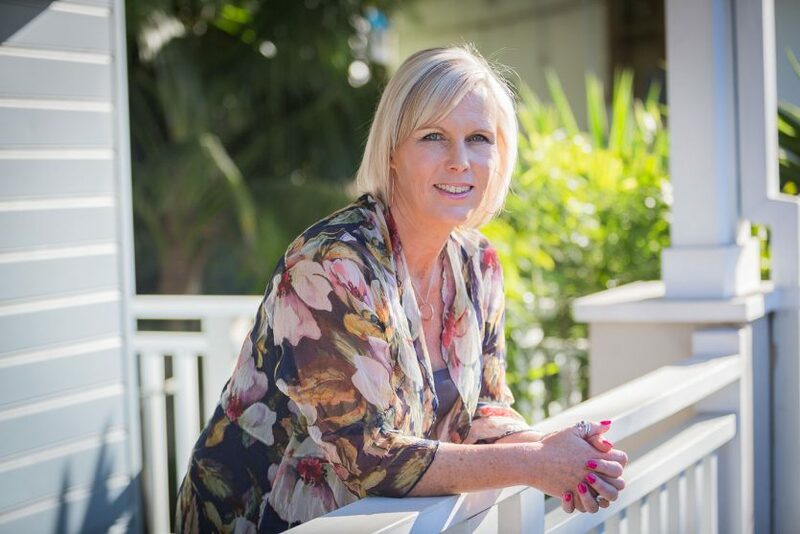 Laura recognised a gap in the market when it came to the hospitality industry, so she leveraged her experience in this industry to connect cafe & restaurant owners with distributors and manufacturers to increase supply chain efficacy. 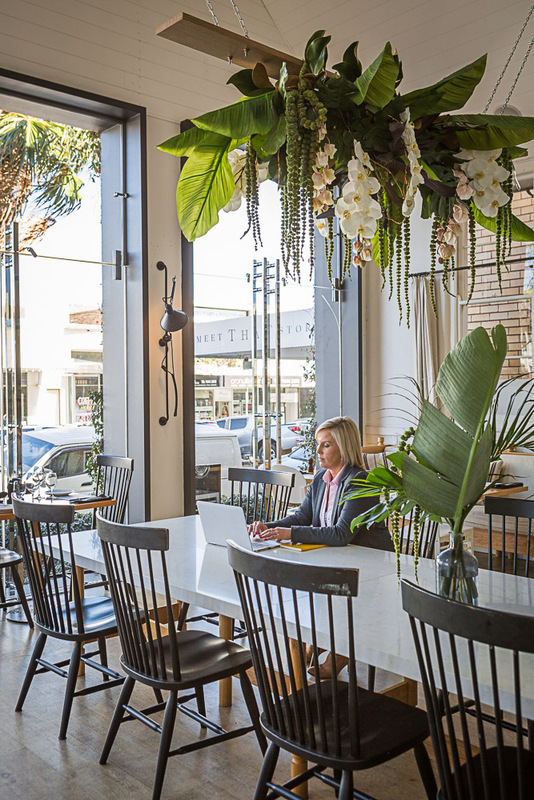 Laura chose the uber cool 1908 in Cronulla for her shoot, not just because the light is amazing, but because it reflects her personal style, her personality and the owners were more than happy to host us! 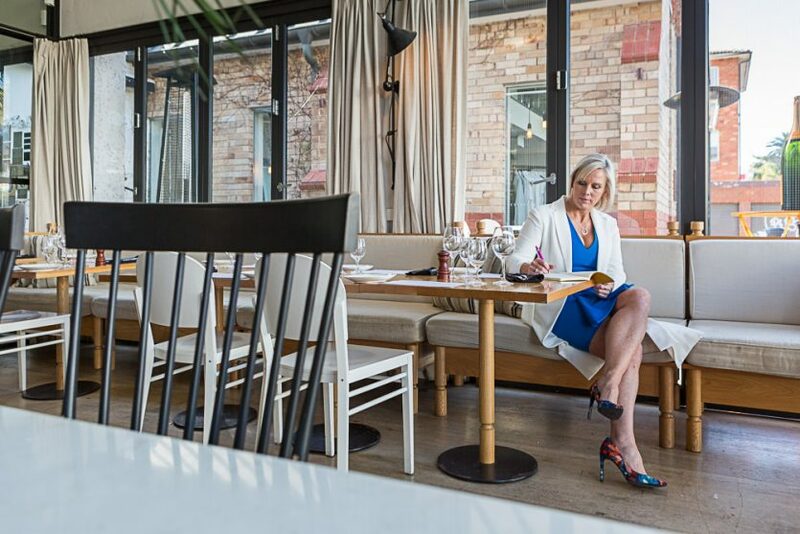 Specifically targeting her hospitality clients, Laura’s personal branding shoot focussed on the connections between herself and her clients which are paramount to maintaining relationships within the industry.